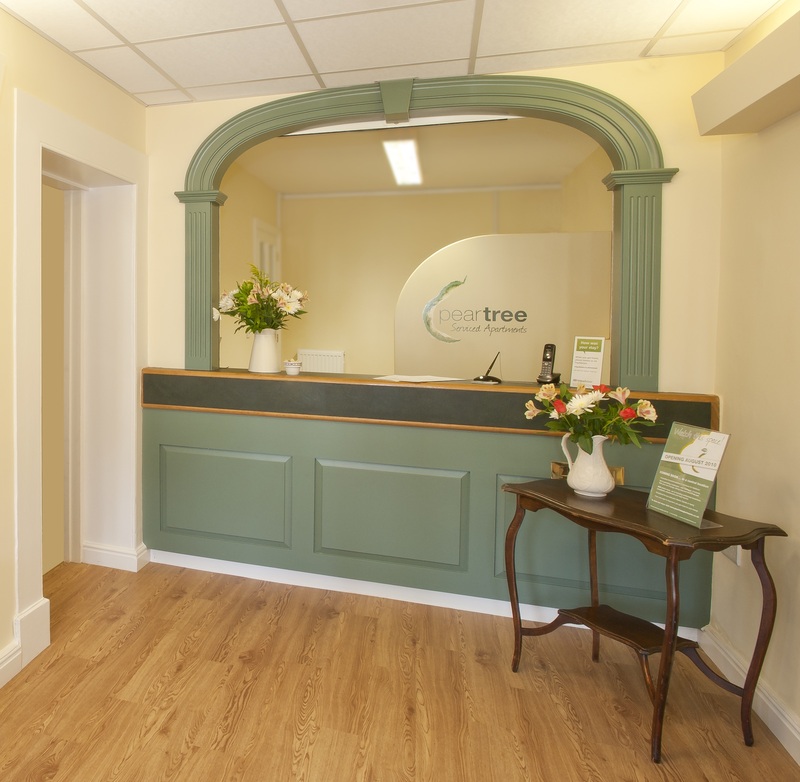 Our reception desk is open from 9am - 5pm Monday to Friday, and 10am - 4pm on Weekends to help make your stay at Peartree as comfortable as possible. Check-in is also possible after reception is closed using our automated kiosk. Simply enter your booking number or surname into the kiosk and your apartment key will be dispensed. Its that simple! Any problems and our out-of-hours team will always be available to help. 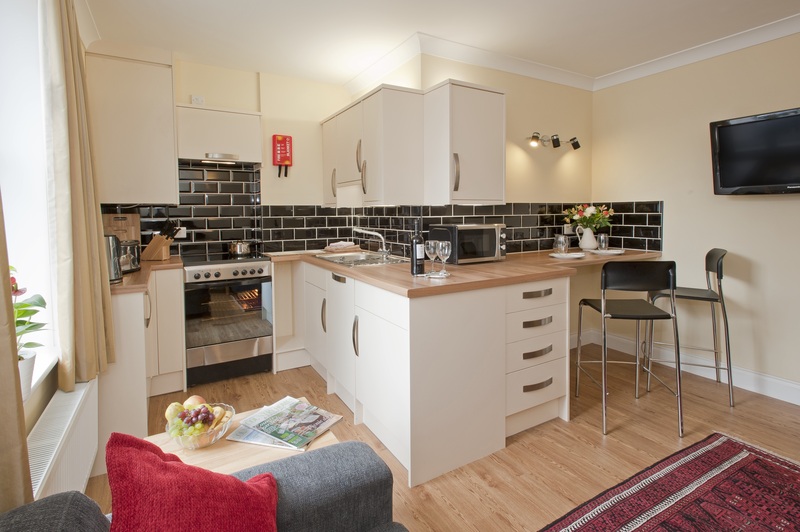 Each of our apartments comes with a fully equipped kitchen, complete with electric oven, microwave, fridge, hob, pots, pans, cook & tableware. So whether you are looking to heat up your favourite ready meal, or treat your family to a Sunday roast, our apartments have what you need. Our houskeepers will do their bit to keep your apartment looking as good as new. With daily housekeeping, we will keep the towels fresh, bins empty, and apartment clean. Housekeeping is included as standard on all reservations. Peartree are self catering apartments, but when you first arrive we want to give you the very best welcome. 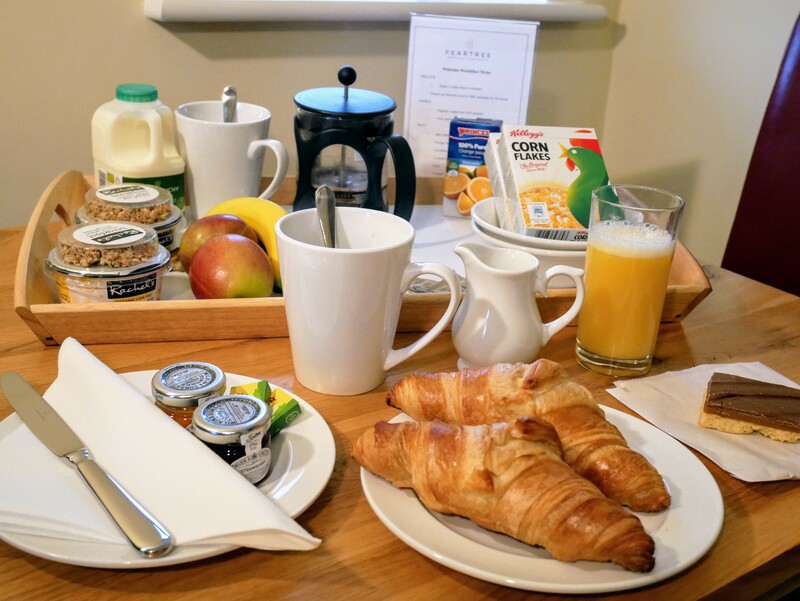 Thats why we will provide you with a welcome breakfast tray. So no last minute rush to the supermarket we've got the first morning covered. We can also refresh your breakfast daily for an additional charge. 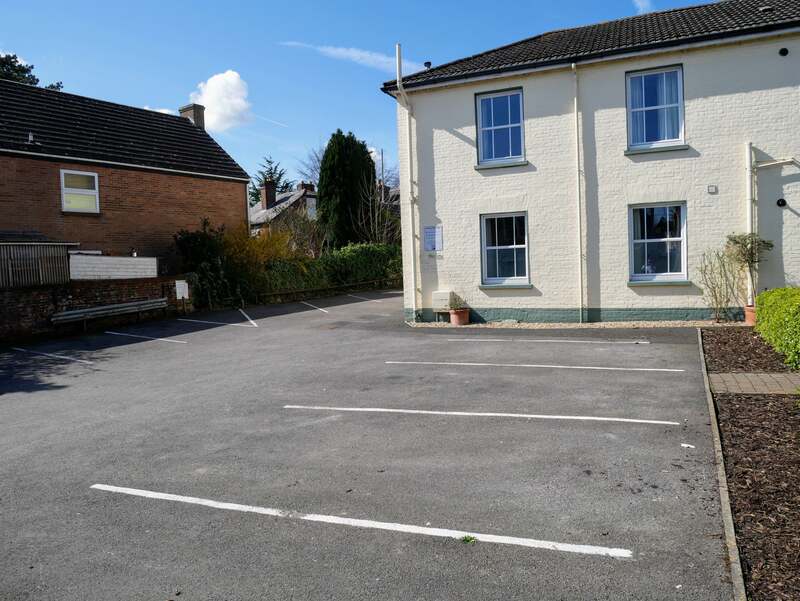 Parking in Salisbury isn't easy, well at Peartree it is. Our on site car park is free to guests, so make sure you pick up your permit from reception and forget the stress of hunting for that precious space, we've got it covered. Are you planning on visiting us for a special occasion? Then why not add on one of our extra special packages to make that weekend memorable. After a long day at work or exploring the sights of the city, rather than heading out for dinner, what about some remarkable ready meals curtesy of COOK. Simple select the meals you would like and we will have it delivered to your apartment. With the Explorer Package we will have the tickets ready and waiting for you in the apartment. The Stonehenge tour bus leaves throughout the day from just around the corner from Peartree. The ticket will give you access to the bus and fast track entry to Stonehenge and Old Sarum.